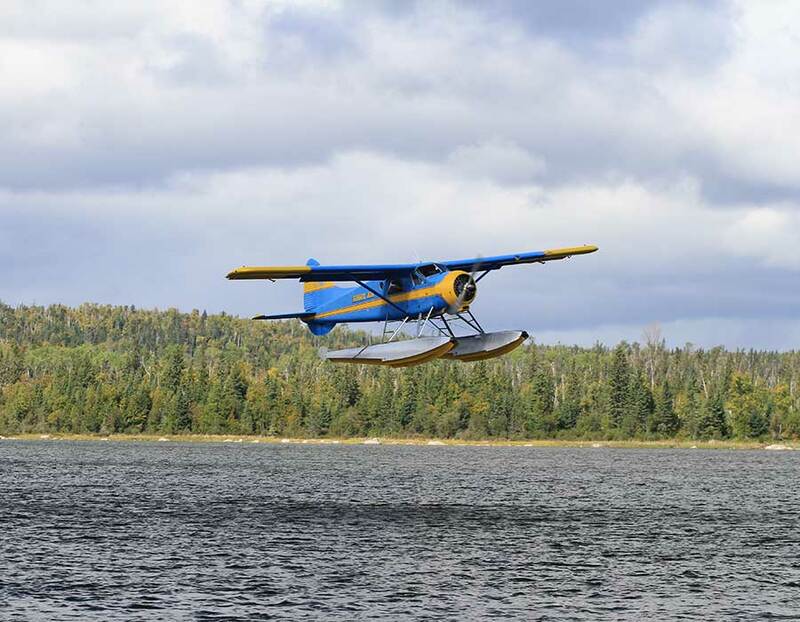 Fly-in Packages – Each adult can bring up to 70 lb per person on the float plane, depending on flying conditions. Extra baggage can be flown in for a nominal fee. Batteries and other dangerous items cannot be flown in. Hawk Air's float plane base is at Hawk Junction just outside of Wawa. 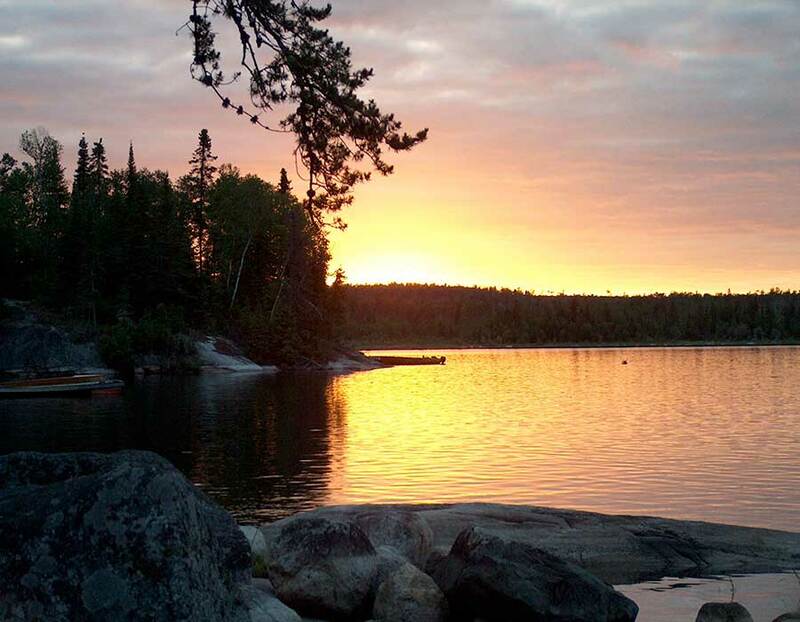 A list of policies and regulations to help you plan your next trip to Errington's Wilderness Resort. 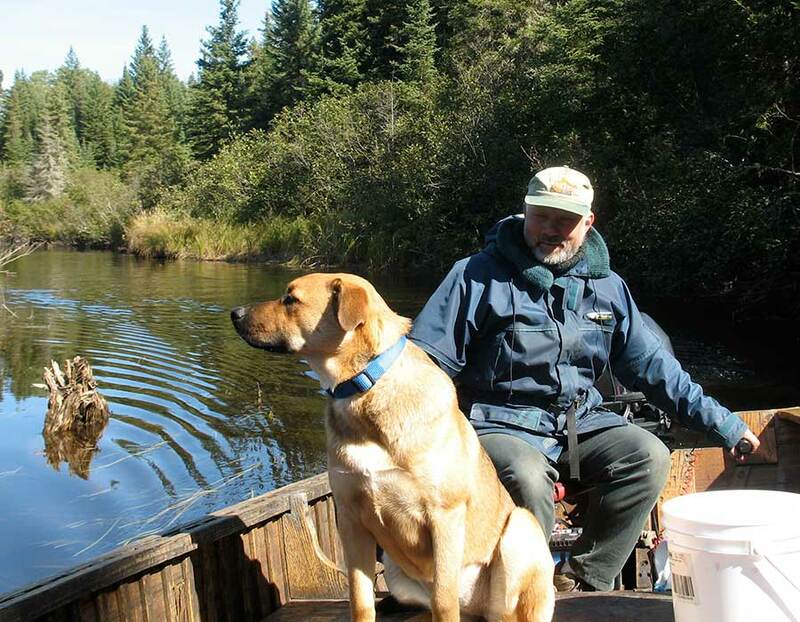 Guests who would like to explore our wilderness with their dog, we welcome canine friends.